The panel-mounted solution for light sport, ultralight and experimental aircraft! 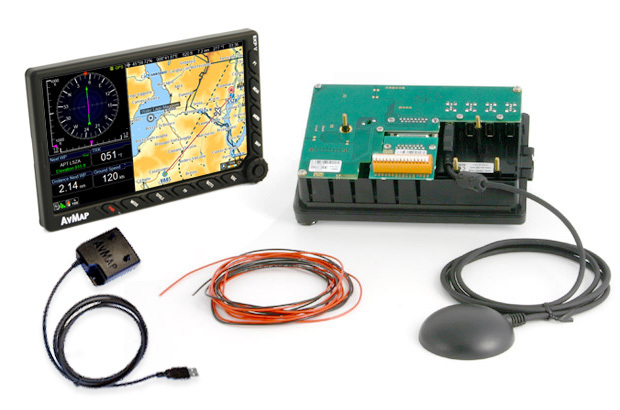 Start creating your AvMap Avionics System now! A brilliant fully sunlight viewable 7” display, with built-in battery and GPS, only 0.8” thick. 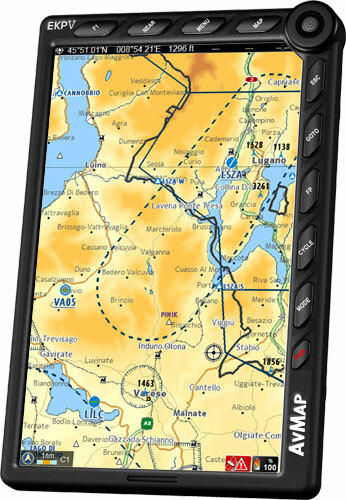 A centralized display for both navigation and primary flight information. All you need in a single device. It mechanically hosts the EKP V becoming the hub of all electrical connections of the integrated avionic system. A compact module providing Air Data, Attitude and Heading Reference. 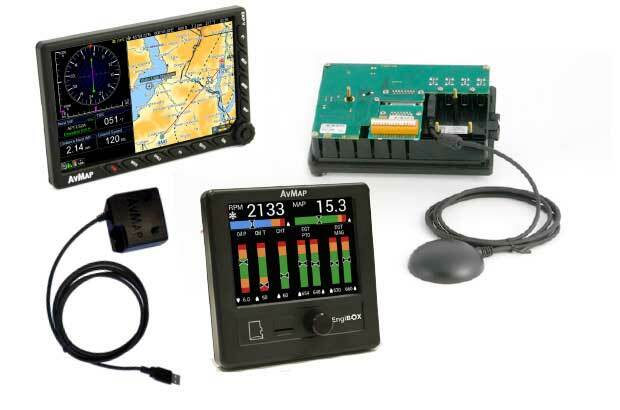 It connects to the aircraft Pitot-static system and to the docking station via USB and provides information that are displayed on the EKP V LCD. A2 ADAHRS contains solid-state gyros, accelerometers, magnetic field sensors and air data sensors. The module can be installed in any orientation. 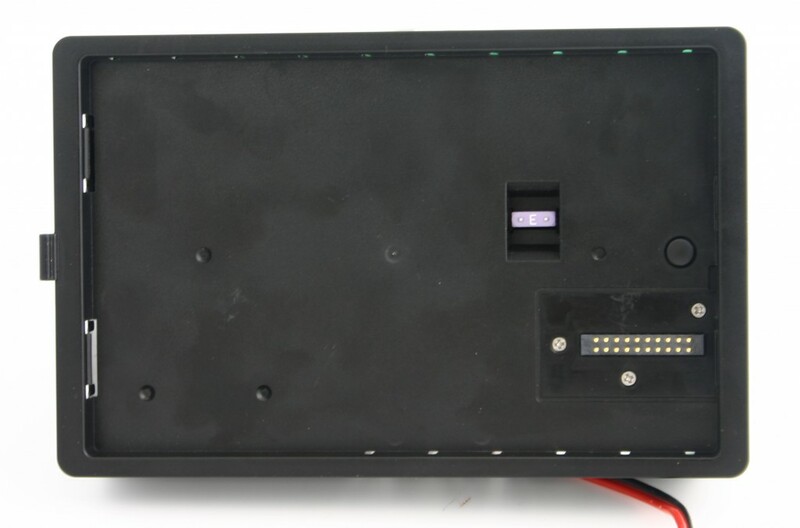 One panel mounted EKP V. A light and compact system that can be easily expanded. One EKP V used as multifunctional display, connected to A2 ADAHRS and to multiple instruments to optimize space. One EKP V, connected with the A2 ADAHRS module and an EngiBOX: the perfect solution for ultralight aircraft including autogyros. One EKP V, one Ultra EFIS and one EngiBOX to have everything under control including your engine with a light and affordable solution! 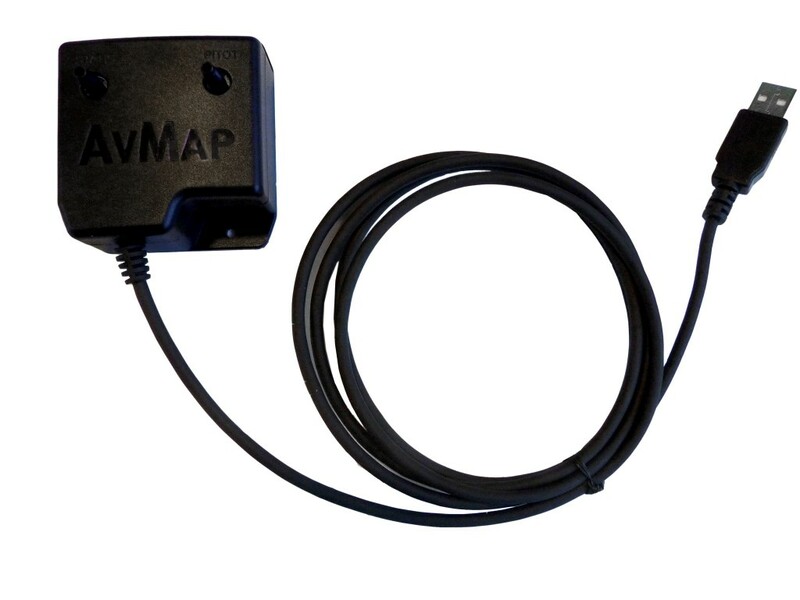 Why choose the AvMap Avionics System? EKPV (400 g) + A2 ADAHRS (50 g) + Docking Station + GPS receiver = only 859 g for the entire system! 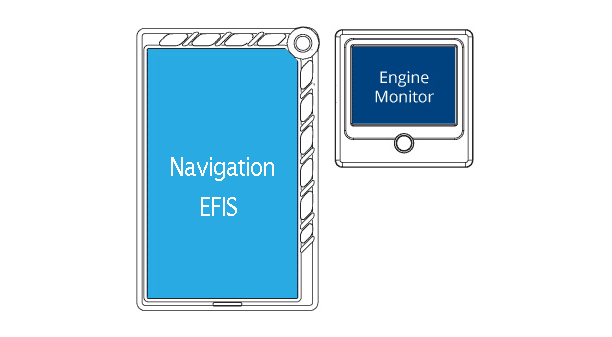 EKP V can be installed both in vertical and horizontal mode, and its multifunctional display can provide several flight info optimizing space. Even some accessories such as the A2 ADARHS module can be installed in any position. 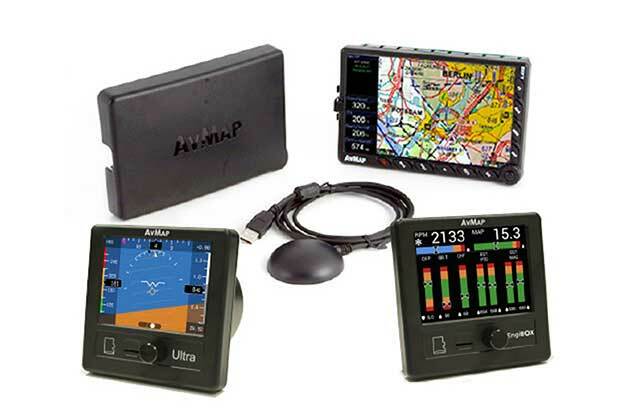 With 4 simultaneous USB connections plus 2 serial connections, it is easy to customize the system and connect the desired additional instruments at any time. The system is powered by the aircraft electric system with a vibration proof AVG 16 connector. One of the USB ports is powered by the EKP V’s internal battery to ensure the functioning even in case of aircrafts power failure. 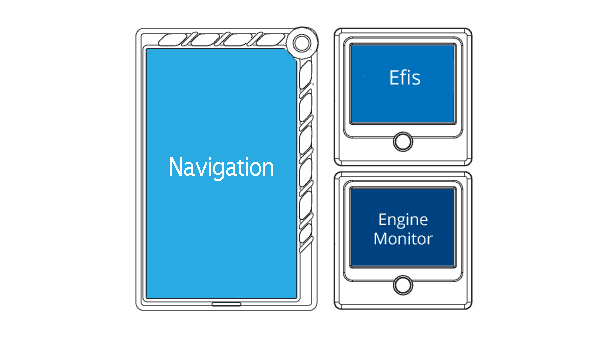 Create the perfect avionics configuration for your ultralight’s cockpit: with AvMap you the system can be tailored to your requirements. 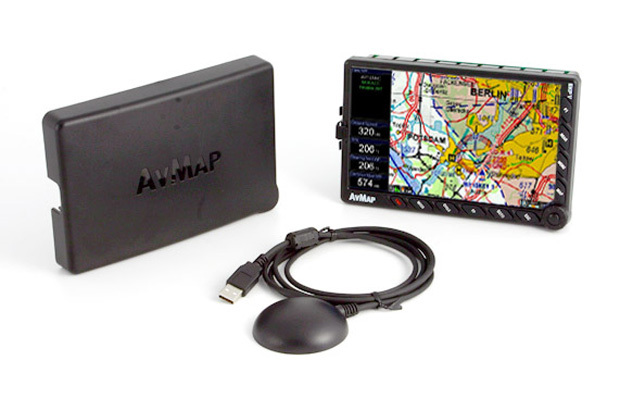 Get the complete AvMap Avionics System to save space, weight and money!